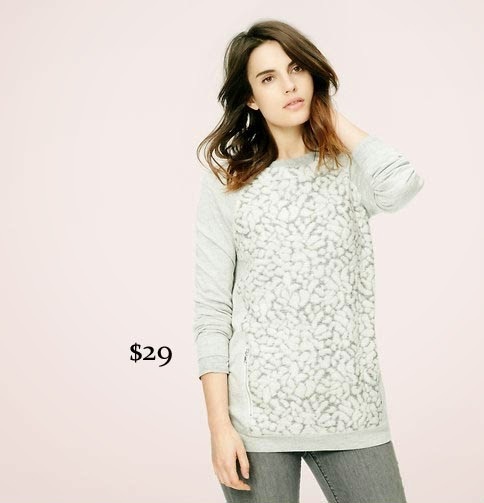 The biggest thing since Lululemon and Uggs, $60 sweat shirts from Lou and Grey. I know I am not the only person who has a problem spending a small fortune on lounge clothes. 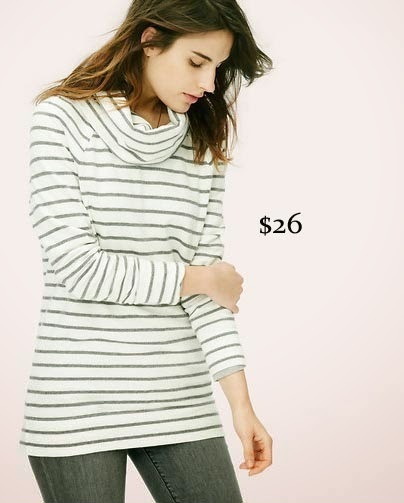 Luckily, you can skip the Lou and Grey store and my girl Ann Taylor will hook you up. Extra 40% off sale. We are hunkering down waiting for the sleet/ice storm . It makes me wish I could curl up around a cozy, old fireplace. 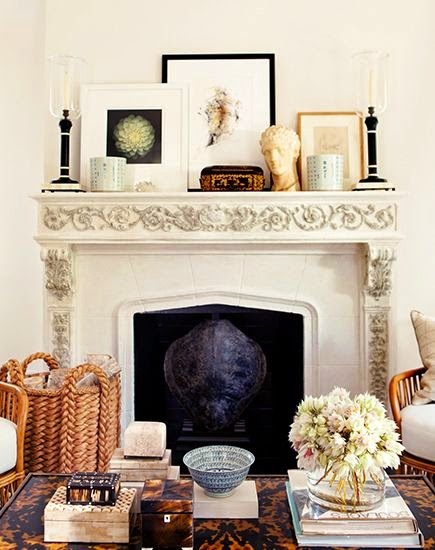 I have a slight obsession with mantles and surrounds. I love symmetry and patina. 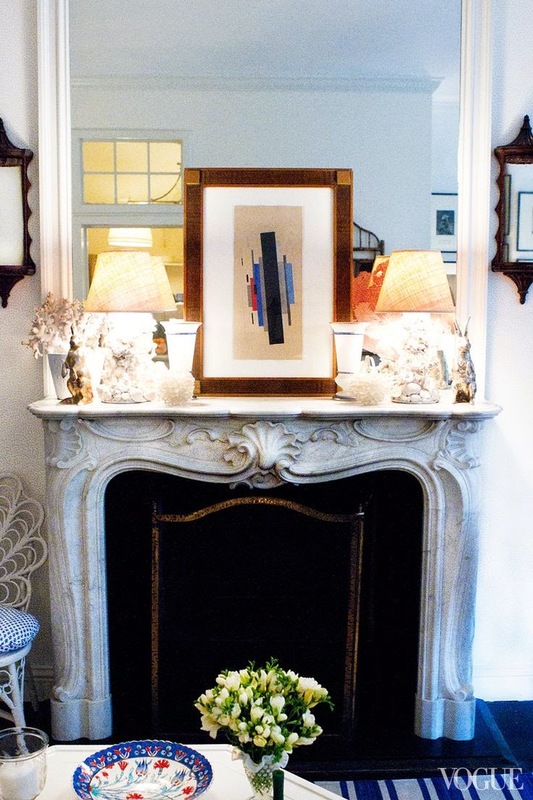 I always have my eyes peeled for vintage mantles. This is one of my favorites from Furlow Gatewood. I love the classic slate surround and an old mirror trimmed out. 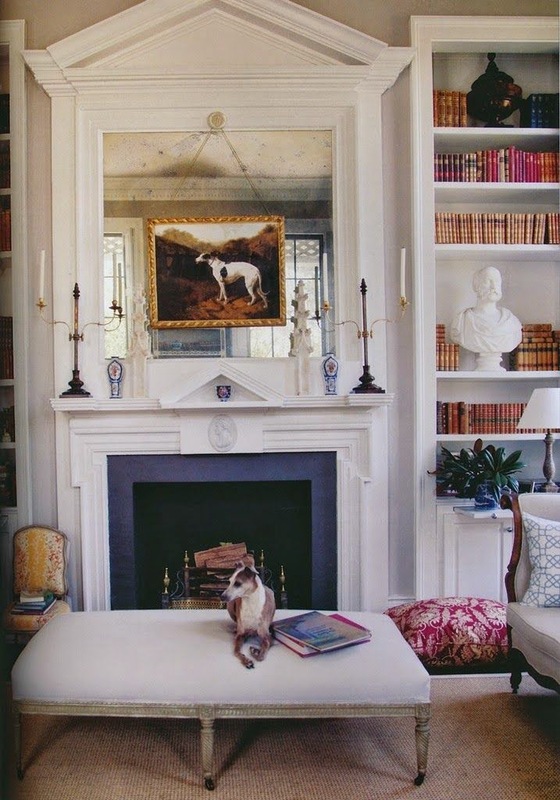 This mantle comes from one of my favorite apartment tours, Rebecca De Ravenel. This was not original to the apartment. It shows you can add you own character. 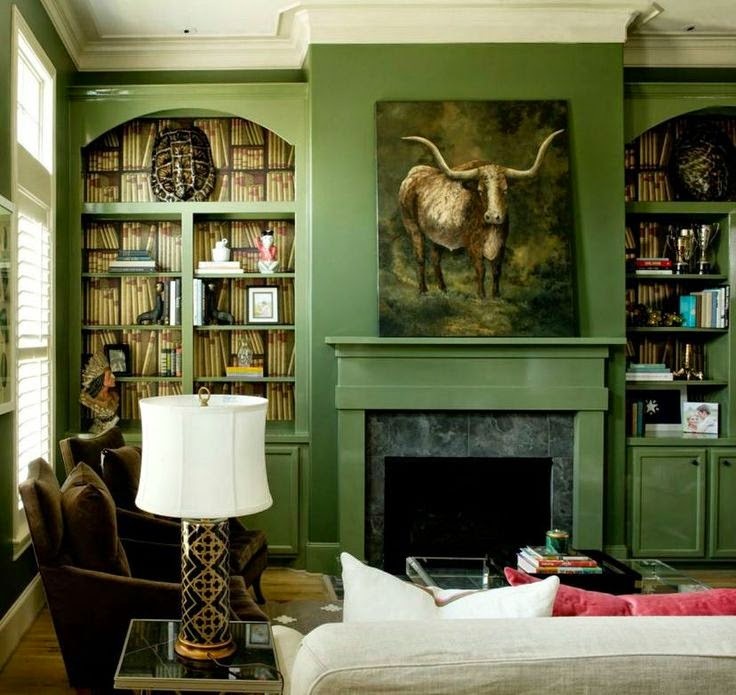 Mark D. Sikes has another one of my favorite mantles of all time. I always check out Craigslist and Ebay for old mantles, usually with very little luck. Any local sources that are worth checking out? 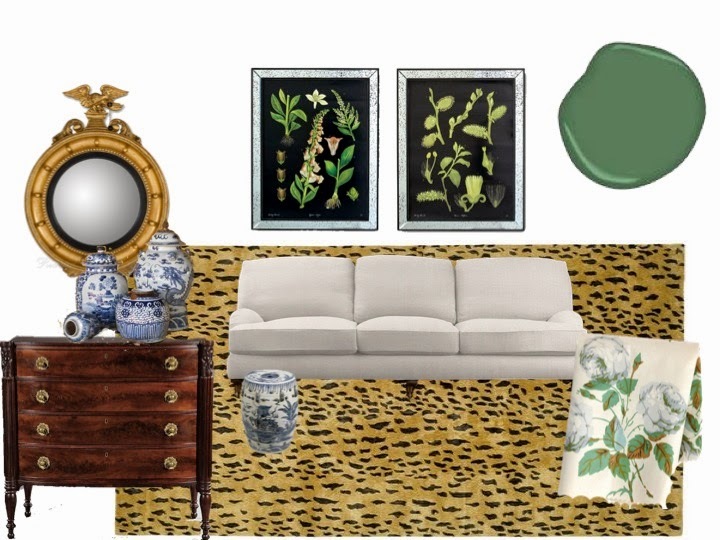 I am trying my best to use all pieces from around my house to redo my formal living room, but Colefax and Fowler's Bowood keeps tempting me. This is one of my favorite fabrics of all time. 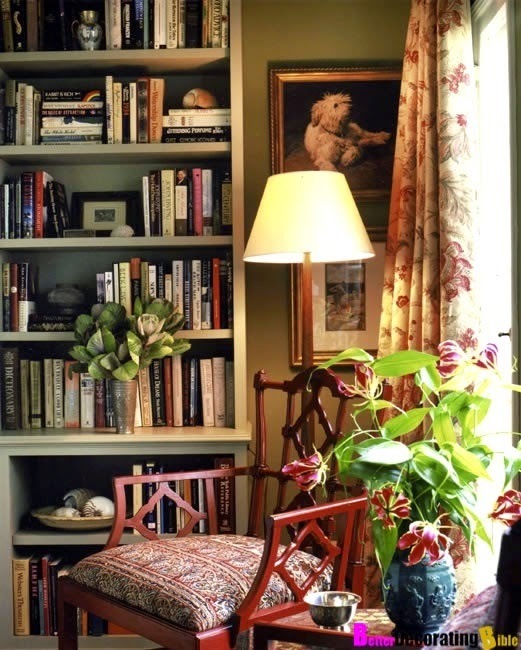 A pair of chairs would be timeless. Do you have a favorite fabric that you cannot seem to shake? Mine always tend to be chintzy florals. 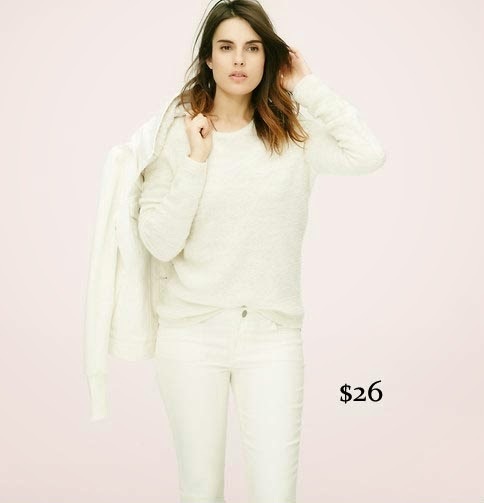 Gap has decided to shut down Piperlime, which could mean big sales for you and me. Everything I have read states the site will be closed for business by the end of February. Everything on the site is 25% off with the code XOXOPL (ends today). This weekend was one for the books. 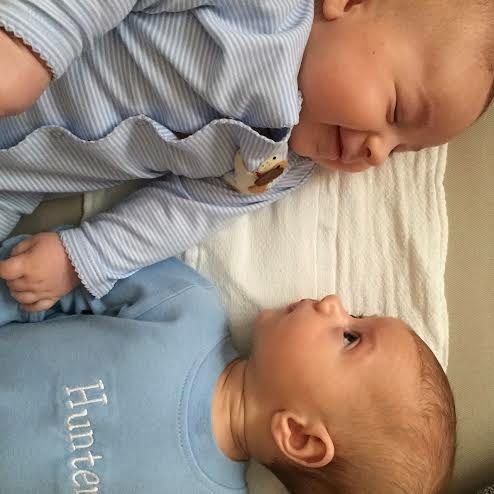 Will finally got to meet his BFF Hunter. 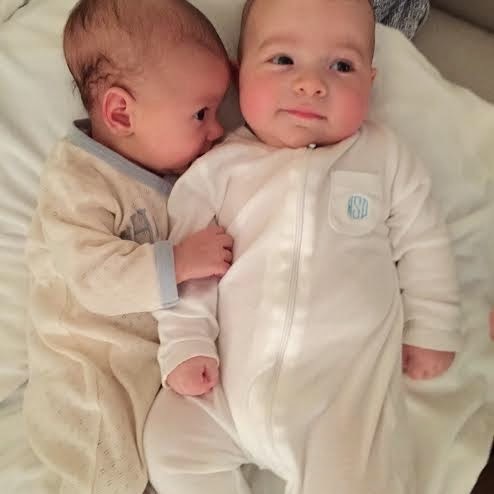 In a cruel twist of life events, my best friend who was pregnant with me ended up moving 2 1/2 hours away a couple weeks before Will was born. I am not going to lie, I have been kind of heartbroken. I finally got to meet her nugget and I already love him like he is my own. We have been house hunting for over a year and finally my dream house has come on the market. The only thing standing in my way is 600 miles and 9.9 million dollars. 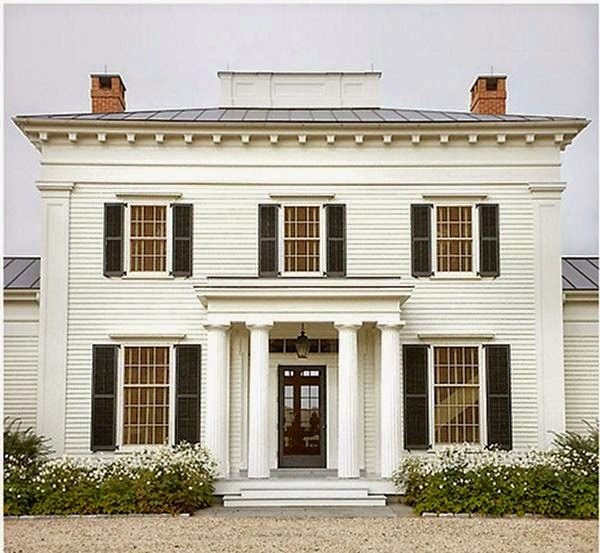 Designed by Gil Schafer and Miles Redd, 1190 Chestnut Ridge Road makes me think irrational thoughts. Like how much are kidneys going for these days? You only need one, right? I would be such a good country mouse. I am currently in the process of redecorating my house. I commissioned a painting for my 30th birthday/push present and want to switch some things up around my house without buying anything new. I replaced a Craigslist sideboard that did not fit, I am going to paint my front living room and move some things around. 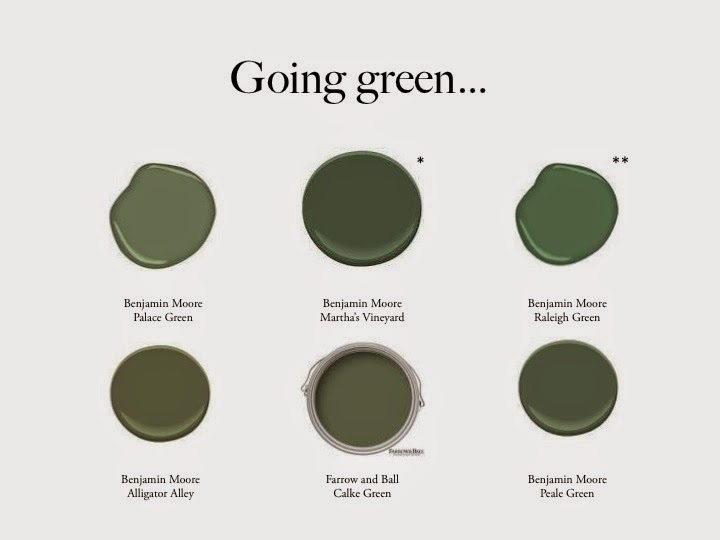 First order of business, find the perfect green. * My friend Allison (she is an extremely talented designer) just used this in her husband's man cave/office and it looks legit. Preppy and moody at the same time. **This is a reader recommendation that I ended up loving. Thanks Kendall! 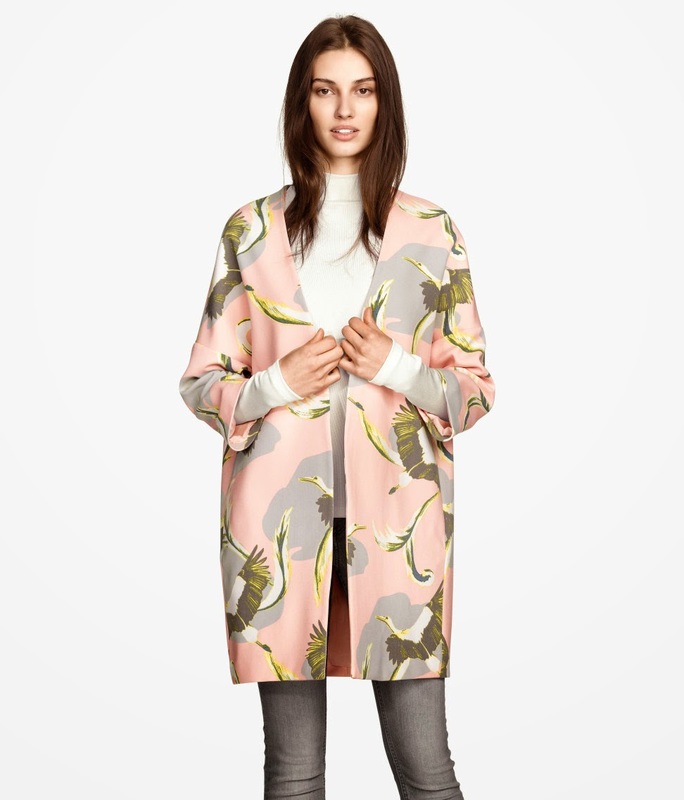 This print is not bad for H&M. Just sayin'. UPDATE: I retract this statement. I got it in the mail and it is stupid looking. I put it on. My husband started laughing. This usually means that it is amazing, but this time it was a hot mess. 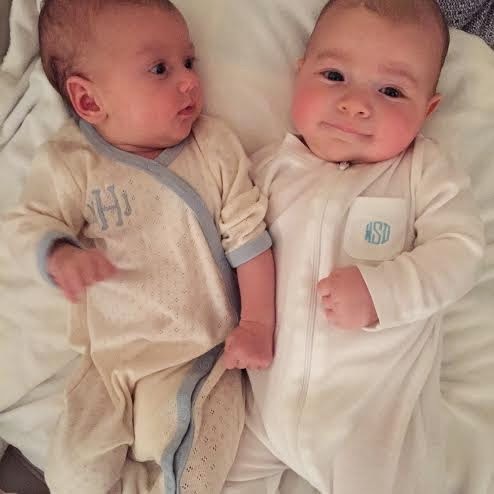 What to get your beautiful wife who just gave birth to your son who will carry on the family name. 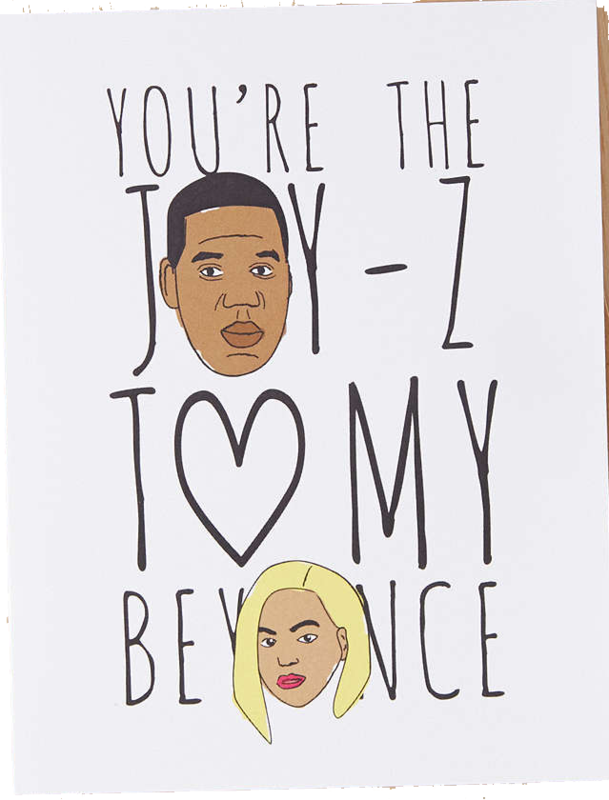 We do not do gifts for Valentine's Day around here, but if any of these happened to come with my card I would not be sad. Sapphire studs | These are a perfect gift. It looks like you bought jewelry and it only costs $22.50. Everyone wins. Lilac Ray Bans | Pretty much the most unnecessary gift ever made, but isn't that the point of gifts? Who wouldn't want purple aviators? I saw them in person and they are perrrty. Pom Pom Shirt | It is a shirt with poms poms. No explanation needed. Mecca Lip Stuff | FYI marketing pros. If you say something is a "cult favorite" I want to try it. Mom piece | Classic black swimsuit, hopefully with a vacation attached. SKB/Loren Hope Collab | This is as good as it gets. Art and jewelry. ( I don't really expect this, just looked really pretty in my collage). 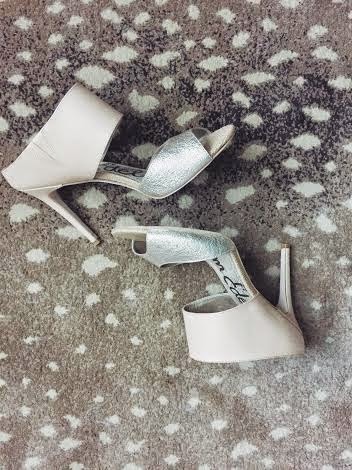 Loeffler Ranall Sneaks | Again, I am running low in the shoe department. Doug and I bought our home in 2010. It was the height of the blogger craze. 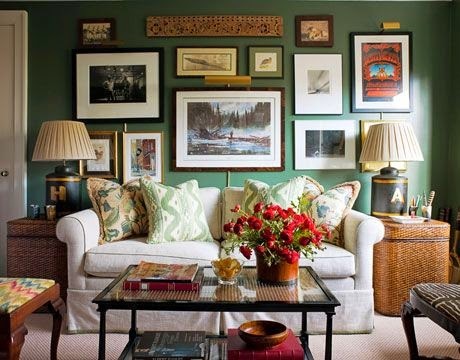 Everywhere you looked everyone had the same sea urchin on their coffee table and Ampersand print on their gallery wall. Somewhere along the way, every one's house started to look the exact same. I am working on a major house cleanse. As I gather up all of my knick knacks from Home Goods, I have had some time to think about things that really make me happy in my home. 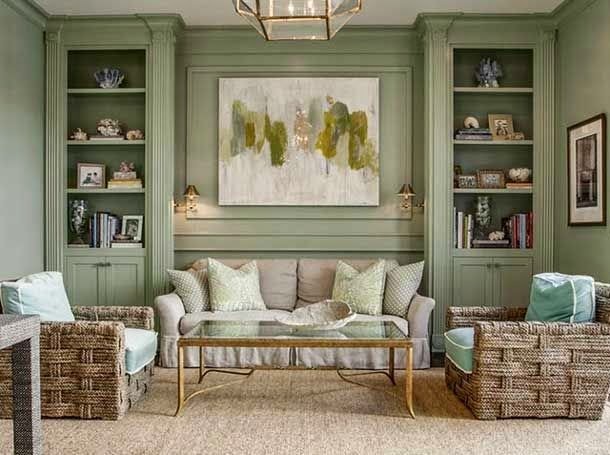 The best way to add a little authenticity to your home is with collections. I have always had a thing for old family photos. I consider the originals art and put them all over my house. It might be hard to convince your family to let them go, but why leave them in an old album or a shoebox when you could fill a hallway. 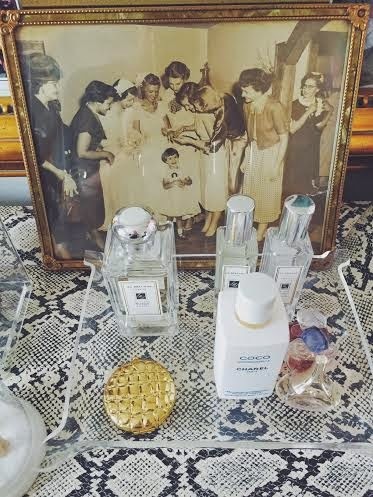 My favorite photo of my grandmother on her wedding day. 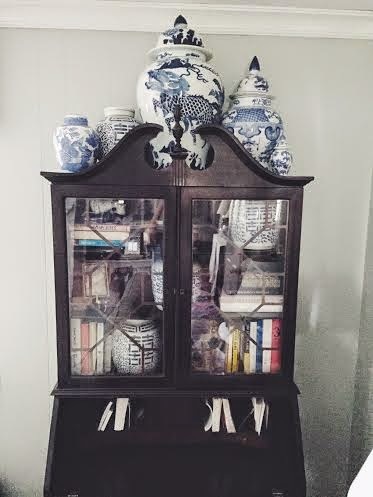 My largest collection is my blue and white porcelain. It makes shopping at the flea market and vintage stores a thrill. I have paid anywhere from $3-$45 for them. It proves you do not have to spend a ton of money to make a big impact. It makes a huge impact when you display your collection together. I love vintage china. I mix estate sale finds with my wedding china. I have found full sets at estate sales for $45. It is not about filling your house with expensive things, but hunting things you love. 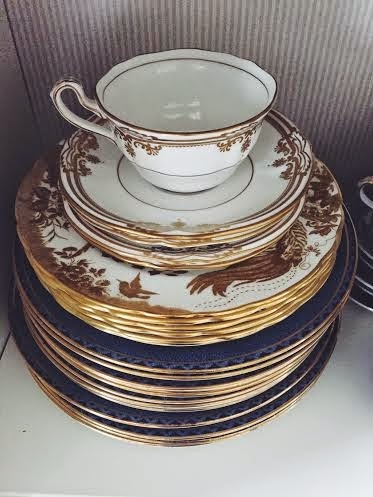 My wedding china mixed with a royal blue set I found at an estate sale.